Get up to know the influential London-based imprint before our Clubnight label showcase in Cologne. Tonight, we’re celebrating the fifth anniversary of influential London label Lobster Theremin’s existence by throwing a Telekom Electronic Beats Clubnight at Gewölbe, one of our favorite clubs in Germany. We figured that was as good a reason as any to ask some of our favorite DJs to select their favorite cuts from the imprint‘s vast discography. 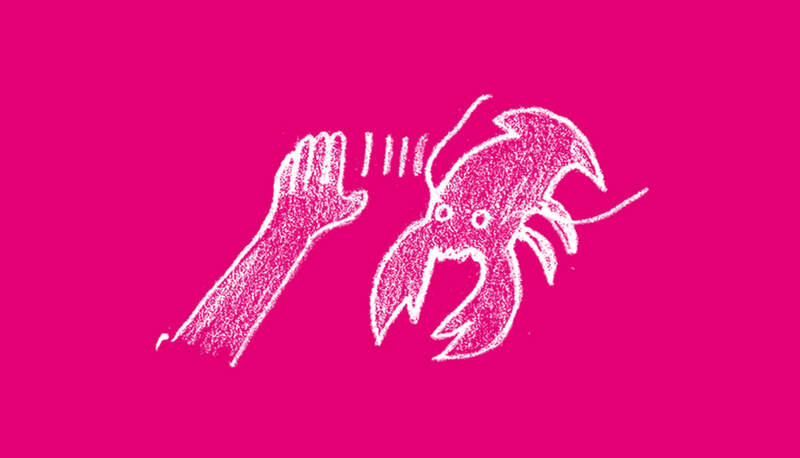 With selections by Tijana T, BOBBIE*, Mor Elian, Palms Trax, Erol Alkan and even label head Jimmy Asquith, this list ought to help you wrap your head around the many facets of the Lobster sound. Live in Cologne? RSVP on Facebook here. See you tonight! This track brings so many great memories for me, it’s by a good friend of mine, an Italian party stallion. I played this so many times, but for me, the best experience with this track was at an open air music festival in Munich. The sun was setting, and I played this at just the right time when the crowd was entering from the daytime festival vibe into a more demented night time frenzy! It’s such a raw track with very little to it, more of a DJ Tool, which is suited to my personal DJ style. Hard acid Italian free party techno!